Grammy week in Los Angeles is a wild, strange piñata of parties, but there’s really only one soirée where you can see the likes of House Minority Leader Nancy Pelosi and “Trap Queen” rapper Fetty Wap nibble on roast chicken at adjacent banquet tables while Courtney Love, Sylvester Stallone, Chris Rock, and Seattle Seahawks quarterback Russell Wilson socialize in the aisles, Gwen Stefani perches giggling on Blake Shelton’s lap, and estranged bandmates Harry Styles and Zayn Malik pose separately for photos but do not (sorry, One Direction dreamers) take the stage. Los Angeles Times reviews "The Soundtrack of My Life"
Clive will be presenting both the Aretha Franklin and Whitney Houston albums exclusive to Grammy members in Los Angeles this Sunday. Please attend if you are one. Aretha Franklin Sings the Great Diva Classics. The Queen of Soul reinterprets classic songs from other great female singers. The album is to be released on October 21, 2014. Timeless songs such as Gladys Knight’s “Midnight Train to Georgia,” Barbra Streisand’s “People” and Whitney Houston’s “I’m Every Woman,” as well as Adele’s “Rolling in the Deep” are included. 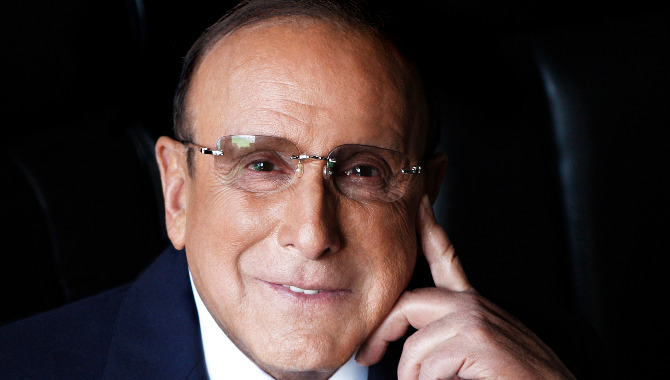 Co-producer of Diva Classics and Chief Creative Officer of Sony Music, Clive Davis will preview select tracks as well as discuss the making of the album with GRAMMY Museum Executive Director Bob Santelli. 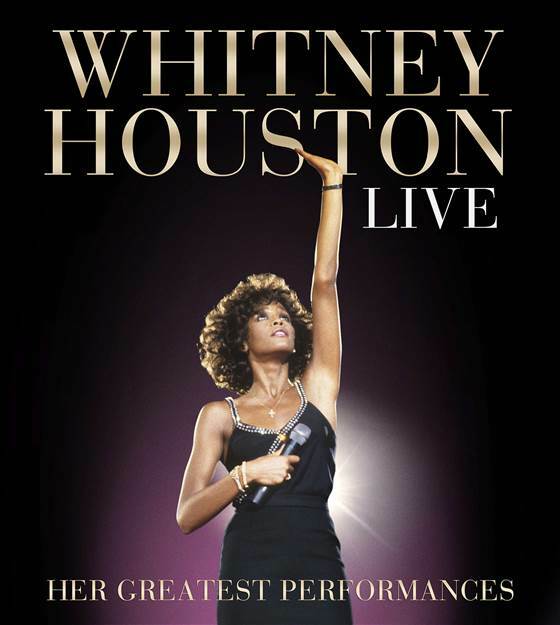 Mr. Davis will also preview the upcoming Whitney Houston DVD/CD release, Whitney Houston Live: Her Greatest Performances to be released on November 10, 2014. The six-time GRAMMY-winner’s first-ever live album features the most memorable live performances from her storied career. Aretha Franklin and legendary record producer Clive Davis join TODAY to talk about the release of Franklin’s new album, “Aretha Franklin Sings the Great Diva Classics.” Franklin also reveals she has a crush on Maxwell. I am very excited to share with you the first song from Aretha Franklin’s new album “Aretha Franklin Sings The Great Diva Classics”, which “Rolling In The Deep (The Aretha Version)”. 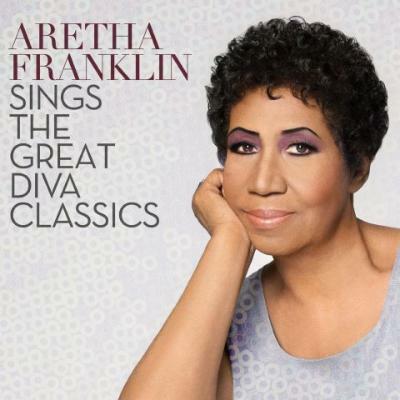 Mobile body: I am very excited to share with you the first song from Aretha Franklin’s new album “Aretha Franklin Sings The Great Diva Classics”, which “Rolling In The Deep (The Aretha Version)”. 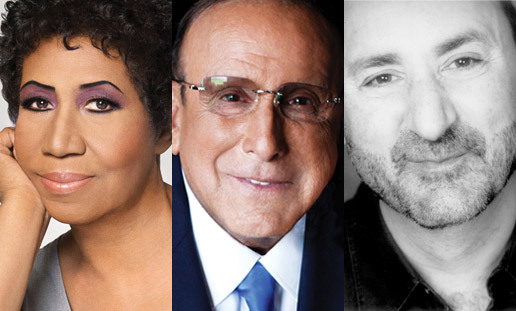 Don’t miss Clive Davis and Aretha Franklin in conversation with Anthony DeCurtis at the 92nd Street Y on October 1st, 2014. This is a once-in-a-lifetime event! In celebration of the release of her forthcoming new album, don’t miss this unique opportunity to hear the “Queen of Soul” one-and-only Aretha Franklin joined by “The Man With The Golden Ears” Clive Davis in a rare interview moderated by Anthony DeCurtis on her extraordinary contributions to music history and the making of her brand new album. Each ticket includes your admission for this special event, along with a code, distributed the night of the event, to redeem a digital download of Aretha’s new album upon release. Mobile body: Don’t miss Clive Davis and Aretha Franklin in conversation with Anthony DeCurtis at the 92nd Street Y on October 1st, 2014. This is a once-in-a-lifetime event! 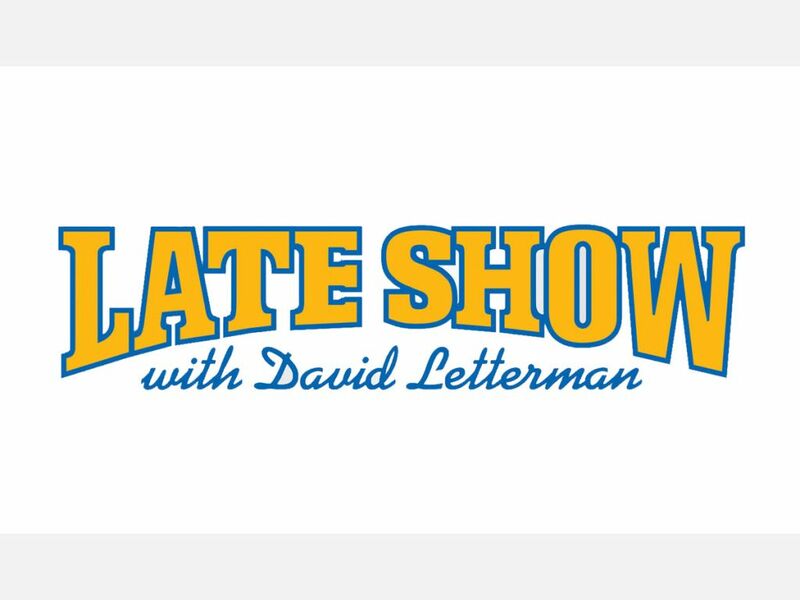 Aretha make a historic appearance on David Letterman on September 29th to announce the album. And she will sing the lead single, which will blow your minds. I heard it today. Aretha has recorded her own spectacular version of Adele’s “Rolling in the Deep.” Yes, that “Rolling in the Deep.” And with all respect to Adele, which Aretha gives, this version of the song is jaw dropping. It swings and rocks. Mobile body: EXCLUSIVE: In the year of the surprise album (Beyonce, U2) comes the nicest one of all: Aretha Franklin, Queen of Soul, will drop her first new album in many years on September 30th courtesy of Clive Davis. Seems impossible but even as we speak Aretha has finished her vocals, Babyface and a few others are working with Clive to finish the mixes, the album art is done and pr whiz Theola Borden at RCA-Arista is revving up the media. Clive Davis, the five-time Grammy winner credited with discovering Whitney Houston in the early 1980s, will release her first-ever live album nearly three years after the death of the legendary singer. “She was without question the greatest vocalist in the world,” Davis told TODAY’s Hoda Kotb during a special visit Tuesday to announce the release of “Whitney Houston Live: Her Greatest Performances,” which will be out Nov. 10 as a CD and DVD. Mobile body: Clive Davis, the five-time Grammy winner credited with discovering Whitney Houston in the early 1980s, will release her first-ever live album nearly three years after the death of the legendary singer.